The Cochrane Cystic Fibrosis and Genetic Disorders Group is an enthusiastic team of people who are interested in producing high quality systematic reviews of controlled clinical trials in cystic fibrosis (CF) and other genetic disorders, such as sickle cell disease, thalassaemia, haemophilia and a whole range of inborn errors of metabolism. We have over 1000 active contributors to the Group, 540 of these are review authors located in 41 different countries. We also have nearly 400 external peer reviewers, of whom over 60 are consumer reviewers. 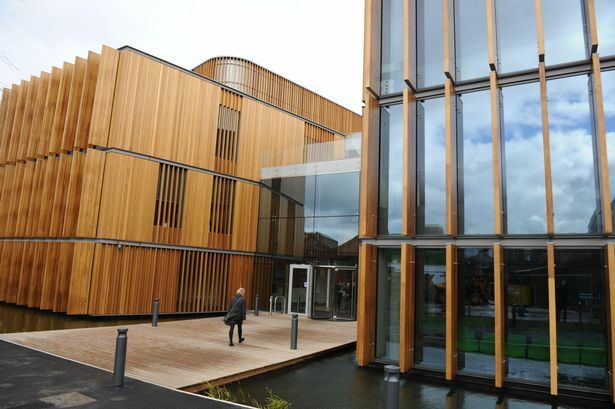 Our editorial base is in the Research Institute in the Park (part of Alder Hey Children's Hospital) in Liverpool, UK. This central office co-ordinates the registration of titles and the production of protocols and completed reviews. It also arranges peer reviewing at each stage of the editorial process and submits new and updated reviews to the Cochrane Library. At the editorial base, we also maintain registers of randomised and controlled clinical trials in the genetic disorders in our scope. These registers are regularly updated and include trials identified by searching electronic databases such as MEDLINE as well as by handsearching relevant journals and books of conference proceedings. This valuable resource is available to anyone who is working on a review for the Group. Our trials registers also form part of the database of trials contained in the Cochrane Library.